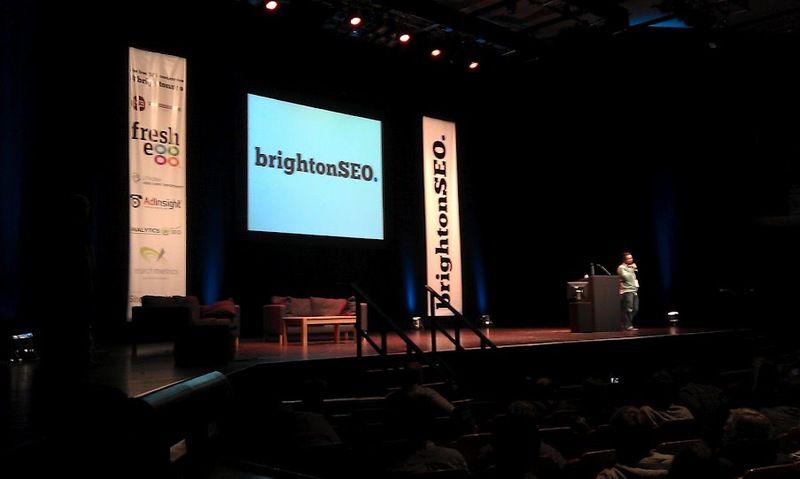 This was my first time down at Brighton SEO, and I can certainly see why it continues to grow in attendance each year. The quality of presentations and breadth of hot topics covered were outstanding, and there was a slightly more relaxed atmosphere than you may expect at such an event, due in the main to Kelvin Newman’s informal style of hosting which I found to be refreshing – a huge thanks to everyone who made it happen. Ask the Engines with Pierre Far, Dave Coplin, Martin McDonald, Rishi Lakhani & Tony Goldstone provided an insight into various views on methods and strategies for on and off site optimisation. Particularly interesting was how Pierre remained composed and careful not to give away too much, despite the fact that the way in which he structured and phrased his responses were still good indicators as to Google’s stance on certain areas. I thought Glenn Jones’ Microformats and SEO presentation on the subject of Rich Snippets was timely, and for anyone that hasn’t already been looking into implementing these on their clients’ websites, he provided a couple of in-depth working examples which broke the process down into smaller, more manageable chunks than Google’s own Webmaster help pages. Another very timely presentation was from James Carson, Bauer Media’s Digital Marketing Manager. 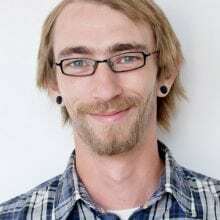 It elaborated on Glenn Jones’ earlier mention of Google’s authorship markup and providing further insight and instruction, and a worked example of how to implement the rel=”author” attribute effectively. He also raised some interesting observations, for example the concept of “author rank” and the possibility that this could reduce the influence of anonymous personas. Another presentation that I particularly enjoyed was Stefan Hull’s “Search Marketing – from Panda to Black Swan” which taught SEO’s to stop chasing the Google algorithm and instead create content that is to your best interpretation of what your visitors want to see, as that’s exactly what Google is chasing. I found James Owen’s “Maximizing your SEO Agencies” to be a strange one to include in an event comprised of at least 80% agency workers, and Sam Noble’s presentation on “How to launch or re-launch a brand or product online effectively” was less SEO-oriented and more an insight into how their agency carved their own position in the industry through strategies such as dominating page 1 for branded search terms – perhaps this would have been more appropriate for a more generic marketing conference. 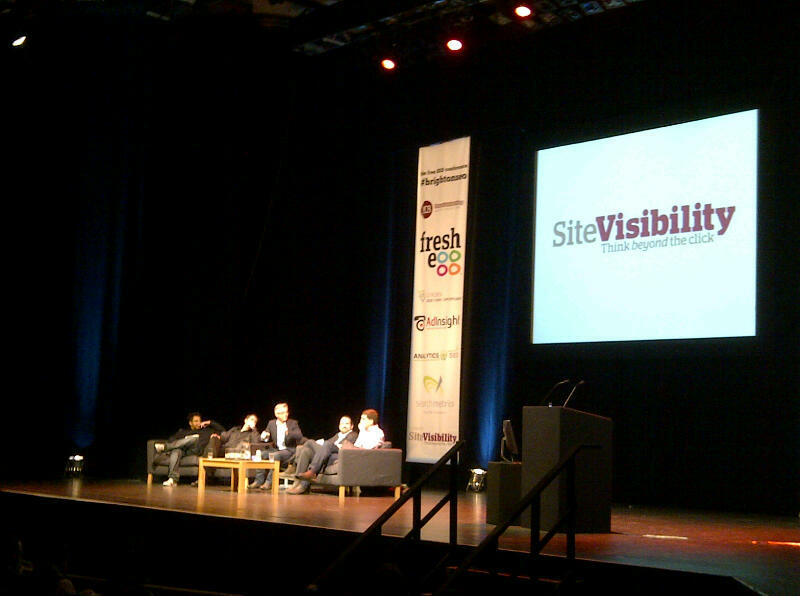 This was my first trip down to Brighton to attend what is now rapidly becoming the conference for the SEO industry. All in all it really was a fantastic event and I am already looking forward to the next one in September. Initially the part I was looking forward to was the 20/20 sessions, where speakers have twenty slides and twenty seconds per each slide to run through them. However all this seemed to result in was someone talking at you rapidly, whilst desperately trying not to waste valuable seconds by taking a breath, you couldn’t possibly take it all in. Despite this all of the 20/20 speakers were fantastic and deserved a longer slot to really do their presentations justice. The Ask the engines panel featuring representatives from both Google and Bing was a huge highlight. I found the clarification from both engine that t hey do indeed use social signals as a ranking factor particularly interesting. A particularly valuable nugget for me was Dave Coplin elaborating that it was specifically Facebook and Twitter Bing uses as ranking factors and that although the number of fans/followers is a factor, it is not hugely influential, whereas the speed a piece of content is shared exerts significant influence over rankings. Probably my favourite presentation of the day was Stefan Hull’s. Stefan discussed why the SEO industry shouldn’t just be focusing on what’s working at the moment in Google and instead aim to create a great user experience overall, so that when algorithm updates occur then they will be more likely to result in benefiting your progress as opposed to penalising it. Dom Hodgson’s, I appear to have started a sweetshop (and advertising company) was an excellent final presentation of the day where Dom shared his experience of launching an e-commerce site after a throw away comment in a pub one night about setting up his own online sweet shop. Both Coast Digital attendees found the day to be extremely enjoyable and well-organised and would like to offer a huge thank you to all of the speakers and to Kelvin Newman for organising such an excellent event. On the whole there were plenty of actionable tips and tricks to take away, although there were certain presentations that warranted slightly more time. Overall it was a great opportunity to listen to other people’s perspectives on the current state of search, and what the future holds for the industry. B2B Marketing launch new event – and we’re part of it!